free event tonight at oc performing arts center!! vertical dancers! come enjoy the event for free! click -here- to view the event info given by the oc register. be sure to read the fascinating interview between oc register's paul hodgins (author) and amelia rudolph, founder of project bandaloop. check out this amazing demo reel for project bandaloop on youtube!! OC boutique sales via boutiquing.com!!! check out some can't miss boutique sales currently going on at boutiquing.com!! there are currently seven stellar sales as well as some fun happenings listed!! click -here- to view the listing. locations include laguna beach, newport beach, and costa mesa! free music monday from the past... a la urban outfitters!! download all of them by clicking the "download 5 free tracks" in slanted yellow letters!!! "hit me with your best shot" marina del rey photo hunt!! the "hit me with your best shot" marina del rey digital photo hunt is a fun photo contest the whole family will enjoy!! there are 10 missions per category. photos must be submitted digitally following the guidelines on the marina del rey contest description web page which can be found -here-. there are a series of prizes including brunch and dinner cruises, hotel stays, gift cards, a bed and breakfast stay, kayak rentals, and more! to enter the contest, click -here-. visit the facebook event page -here-. so sign up and start snapping pics already! tomorrow pete yorn at the coach house, san juan capistrano!! pete yorn will be at the coach house tomorrow evening! doors open at 6pm, the show starts at 8pm. 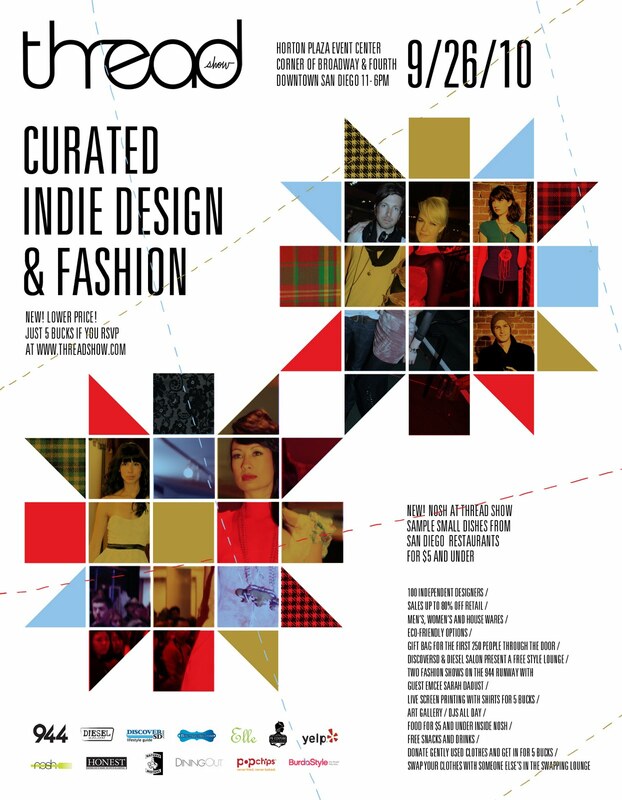 even if you're not a pete yorn fan, this event is worth staying up for on a work-week night. want to preview some of his latest? check out his website, -here-! here's a beautiful track ("paradise cove") by pete yorn set to a slideshow on youtube. tonight! it's glow, in santa monica!! 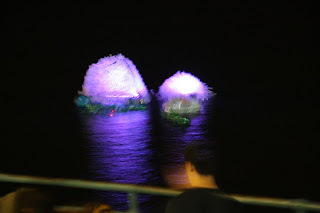 glow, a massive free illumination art collective event which attracted 200,000 people for it's inception, takes place tonight from 7pm-3am in santa monica!! 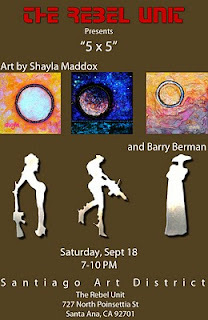 there will be stellar illuminated artwork featuring many kinds of work of all sorts of media types. so make sure you drive on up early and snag a good parking spot, expect a lot of company!! 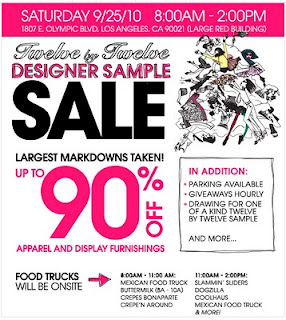 forever 21 sample sale & food truck extravaganza saturday, l.a.!! thread show this sunday in san diego!! thread show will take place in san diego this sunday from 11am-2pm at the horton plaza event space!! tickets are $5 if you pre-order, $10 at the door!! but hurry, the rsvp list closes at 12-noon tomorrow, saturday!! 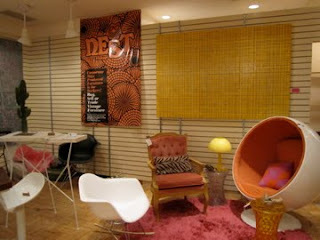 a cool house wares area featuring indie decorating styles, and more!! 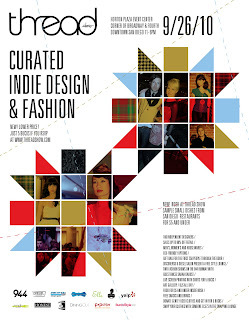 thread show december 2009 from ellecomm on vimeo. stay tuned for a travelin' local recap article on the show! can't wait!! 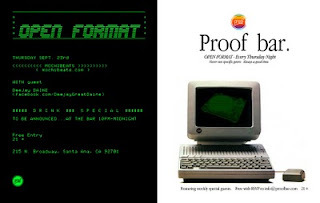 hit up proof bar tonight in santa ana for free entrance to some stellar music and drinks!! the fun starts at 8pm. this is a 21+ event. tiny oranges blog is giving away $100 worth of impressions at precious hand/footprints!! precious hand/footprints offers beautiful, artful foot and hand impression clay creations. these keepsakes are perfect gifts, too! there are many ways to enter!! 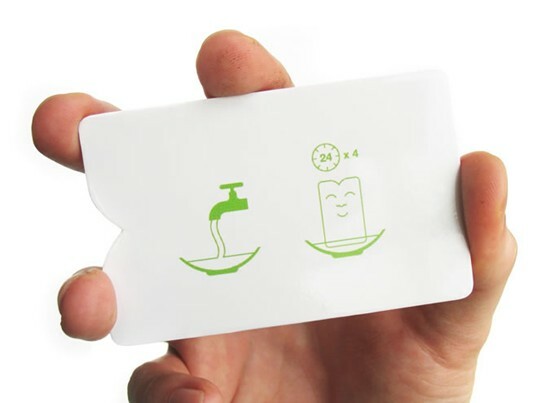 orbit gum package business card holders!! food truck thursdays at OC fair!! 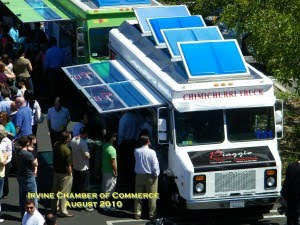 the first of mobile food properties' food truck thursdays is thursday, september 23rd, at the OC fair grounds!! auto club speedway epicenter weekend pass giveaway!! 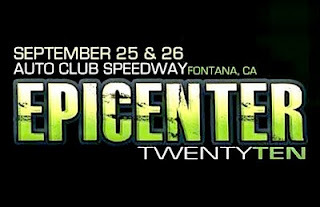 epicenter is this weekend at the auto club speedway in fontana and alt press is giving away a pair of weekend passes to the weekend's festivities! the contest closes this friday, september 24th so hurry and enter! this is sure to be a crazy, exciting event! and who knew that cooking at home saves you money!? free music from yesterday!! thanks urban outfitters! 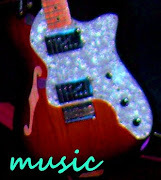 check out the songs from yesterday's free music monday!! preview each song by clicking on it in the image above. download all the tunes by clicking on the image where it says "download 5 free tracks"! i'm a little confused by the first song (in a good way?)... check it out for yourself!! 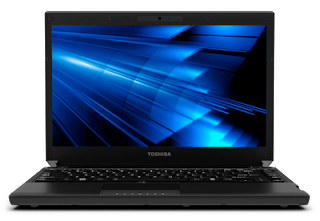 the recessionista, fashion and entertainment savings queen, is giving away a toshiba protege laptop!! there are a variety of easy ways to enter, so check out her giveaway post -here-!! the recessionista gives a really great, detailed review on the laptop as she has one for herself! contest ends october 5th, hurry! 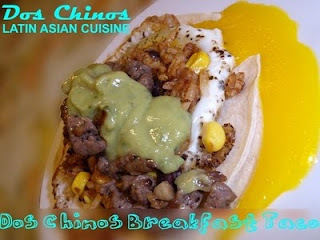 food trucking is an online mini tv series that documents the growing food truck movement.. yum! los angeles county fair $5 admission coupon!! wed.-fri.
the l.a. county fair is in full swing! 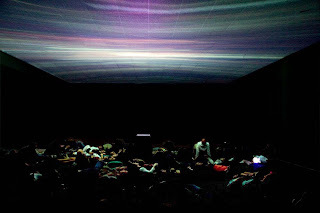 check out this -$5 admission coupon-!! the coupon is valid wednesday through friday after 5pm. tonight from 7pm-10pm, check out some local artwork in santa ana while you get your food truck on!! piaggio gourmet on wheels will be present serving up their best argentinian eats! 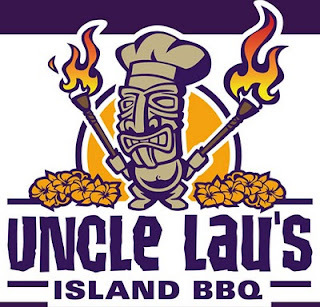 uncle lau's island bbq will bring all the hawaiian grub you'll need. oh for sweets sake will offer their usual confectionery treats in addition to a new menu featuring fried chicken, mac n' cheese, pulled pork sliders, and shrimp po'boys! 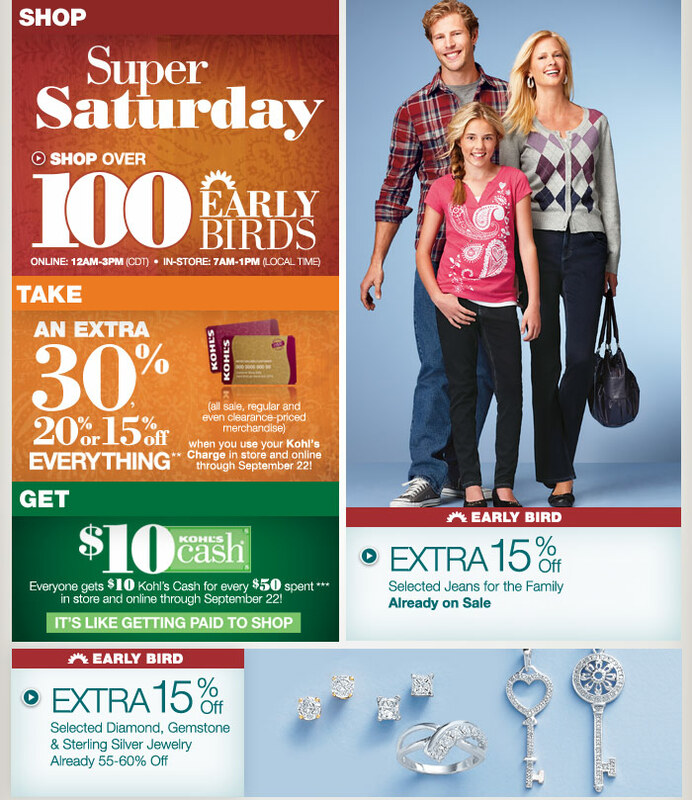 super saturday sale tomorrow at kohl's dept stores and online!! i just bought some amaaazzzing shoes and career clothes from kohl's the other day... because of this sale i may have to return to get some more items! 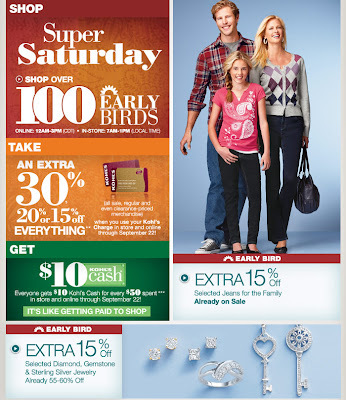 kohl's super saturday sale is tomorrow complete with tons of great deals! 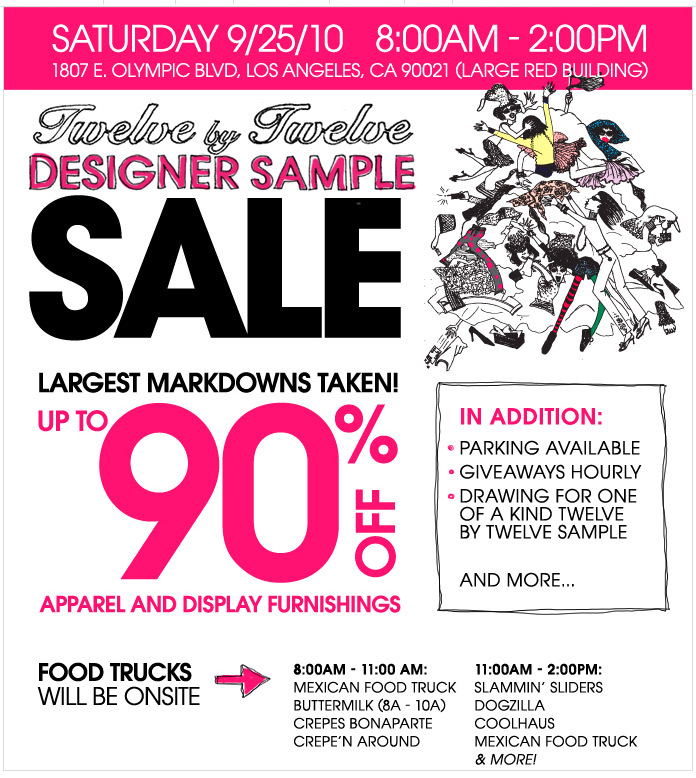 mark-offs on great jewelry, already on-sale clothing, and more! get $10 kohl's cash for every $50 you spend. click -here- for more information on the kohl's website. ah, but i am broke. oc dindin-a-gogo is tonight, irvine!! 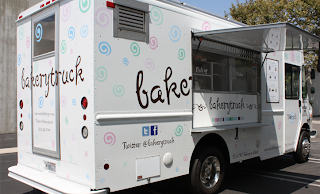 craving some food truck munchies?? oc dindin-a-gogo is tonight! 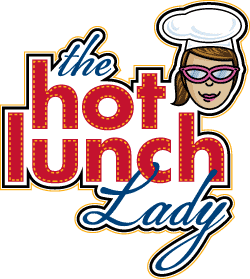 special guests: the lime truck, louks, bakery truck, and white rabbit truck!! 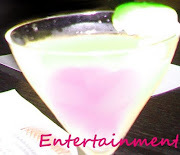 to find out more about tonight's oc dindin-a-gogo visit the saturday night foodies site by clicking -here-!! it's tuesday!! why not go out for a meal or two today in the OC? today and every subsequent tuesday from 4pm-9pm, don is offering an 8oz. flat-iron steak and honey-cashew shrimp for $14.99!! also, monday thru thursday, kids eat free with the purchase of any regular adult entree during dinner hours! "Foundation: Chocolate Sponge Bottom Layer: Chocolate Bavarois Top Layer: Caramel Ginger Bavarois Shell: Chocolate Glaze Toppings: Goosebe..."
free music monday from urban outfitters!! all the songs this week are fantastic. i really love local natives hip hop song (not for younger audiences, haha). taste of newport is this friday! great food, drinks, and music!! taste of newport 2010 kicks off this friday, the 17th. this lux food festival boasts treats from more than 30 of the area's best restaurants and wine samples from more than 15 wineries! friday, september 17th .. gin blossoms!! saturday, september 18th .. foreigner!! sunday, september 19th .. pat benatar!! 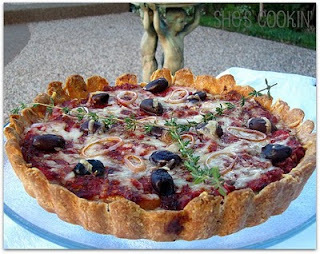 oc foodie fest: can't wait for a second helping! orange international street fair begins today! win tix to sutra 5ive from orangecounty.com! !